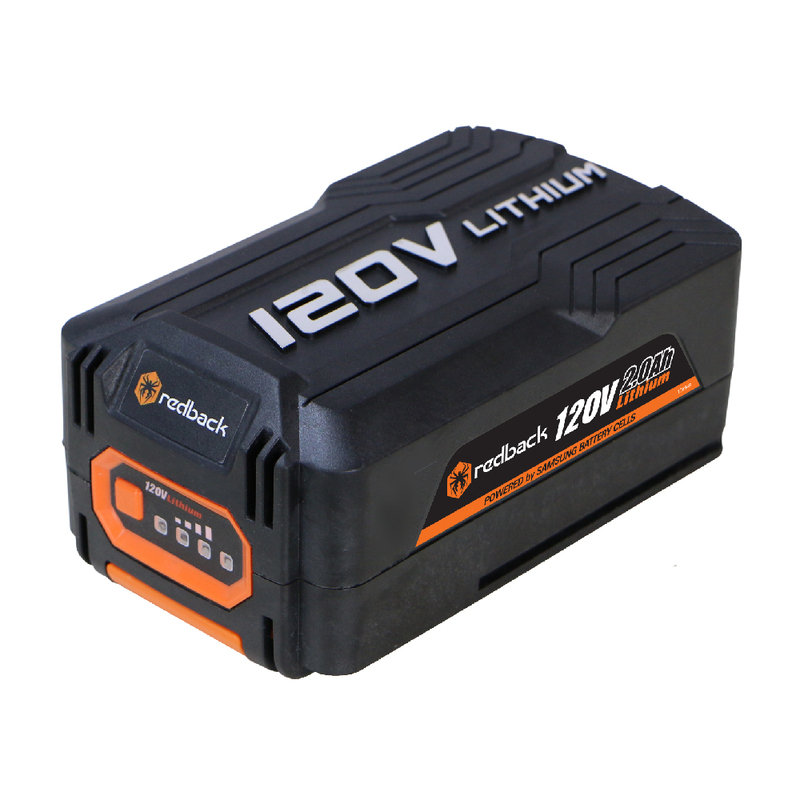 Get ready for nonstop, uninterrupted work with the mega-powerful, long lasting lithium-ion 120V 2.0Ah 240Wh Redback battery. 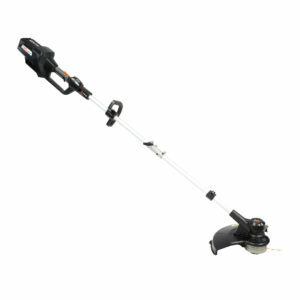 Powers all Redback lithium ion 120V tools such as blowers, hedge trimmers, string trimmers, and chainsaws. Features lightning-fast charging, so you can do more work with minimal down time. A capacity gauge on the battery shows the remaining charge so you can plan when to take your next break. 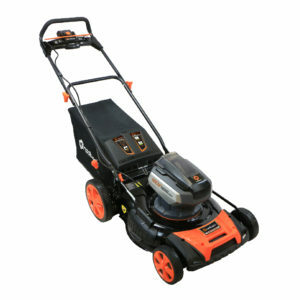 Lightweight at only 3.95 lbs, you’ll experience less stress and strain to get through more chores quicker. 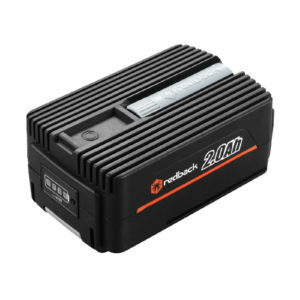 Rest assured, all 120V Redback products are backed by a 5-year warranty (all batteries backed by a 1-year warranty). No more fighting cords, or messing with gas and oil – experience true 120V Lithium Ion power today!